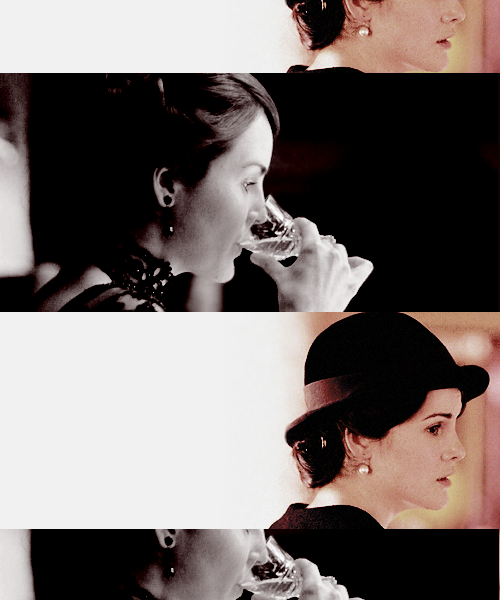 Downton Abbey. . Wallpaper and background images in the Downton Abbey club tagged: downton abbey season 1 downton abbey costume drama mary crawley mini series 2010. 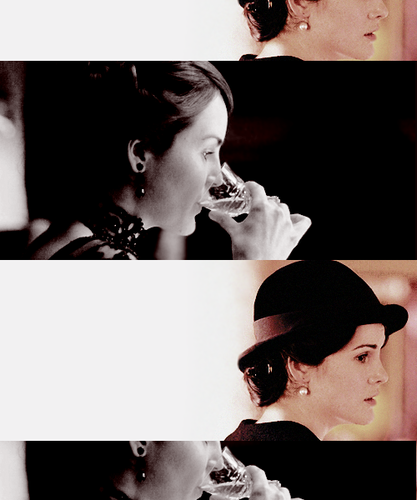 This Downton Abbey fan art contains دھوپ, سیاہ شیشے, رنگوں, and سائے. There might also be کنسرٹ.